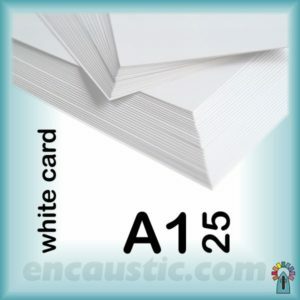 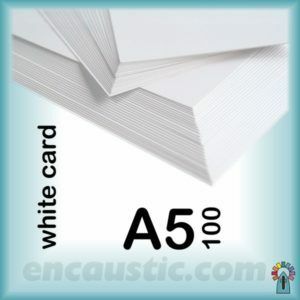 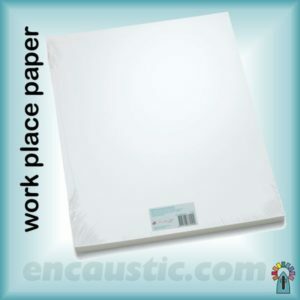 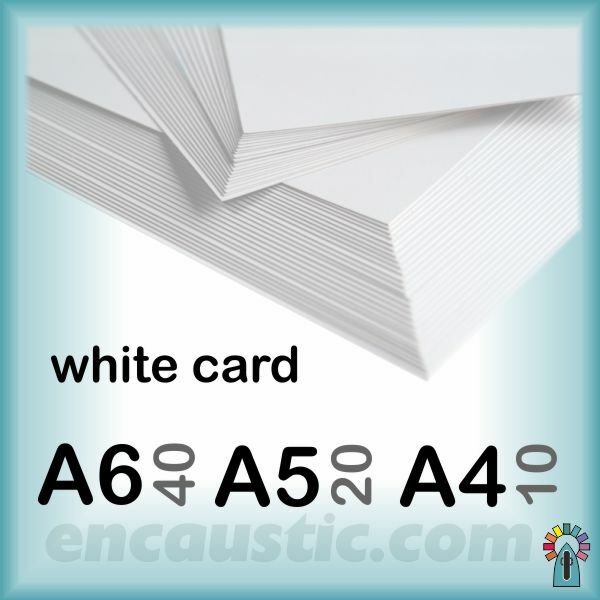 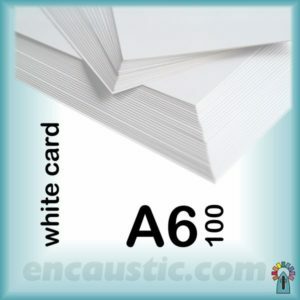 A6 x 40, A5 x 20, A4 x 10 White Card for Encaustic Art. 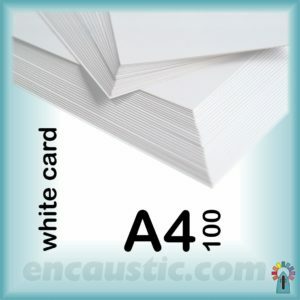 An ideal pack to experiment with different sized artwork. 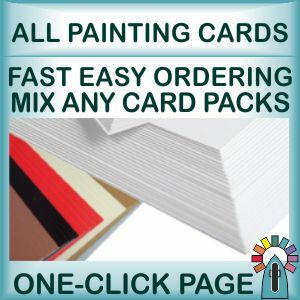 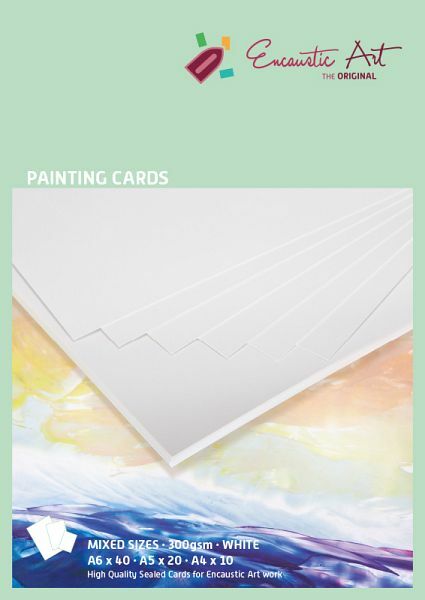 This encaustic painting card is carefully made to provide an excellent surface for working the coloured waxes repeatedly with the iron.